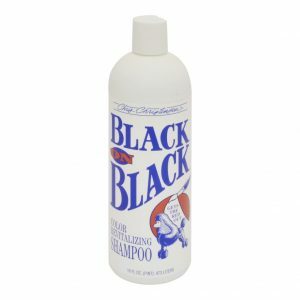 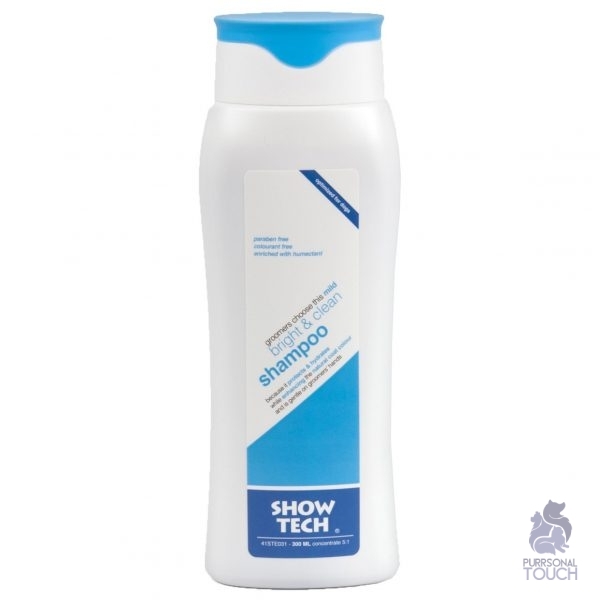 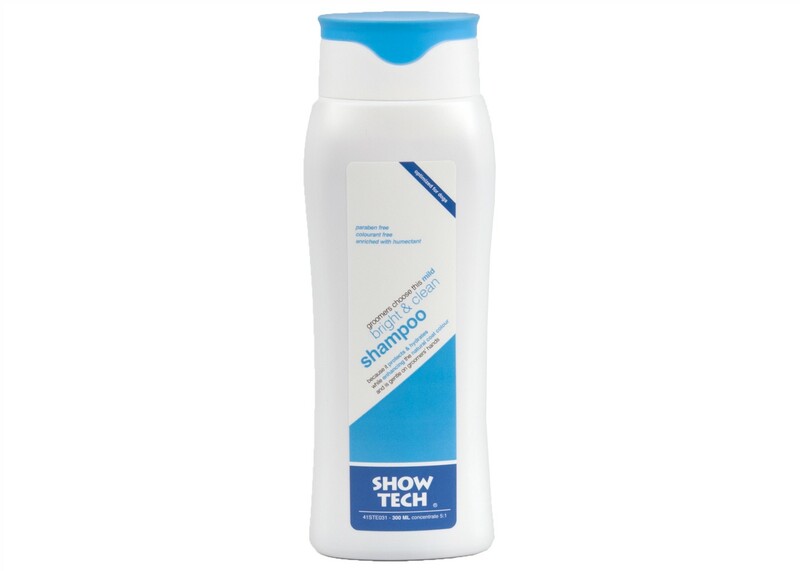 Show Tech Bright & Clean Shampoo revitalises the coat, leaving it shiny and fresh smelling. 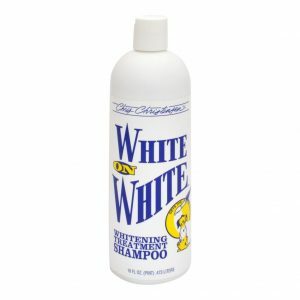 Unique colour enhancing brighteners help restore the coat’s original colour. 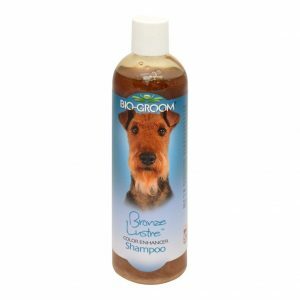 Suitable for all coat types and colours.